So you want to be a Dudeist Priest? Well okay that's good it can be some extra work but sometimes there's a man...sometimes there's a man...oops lost my train of thought there! 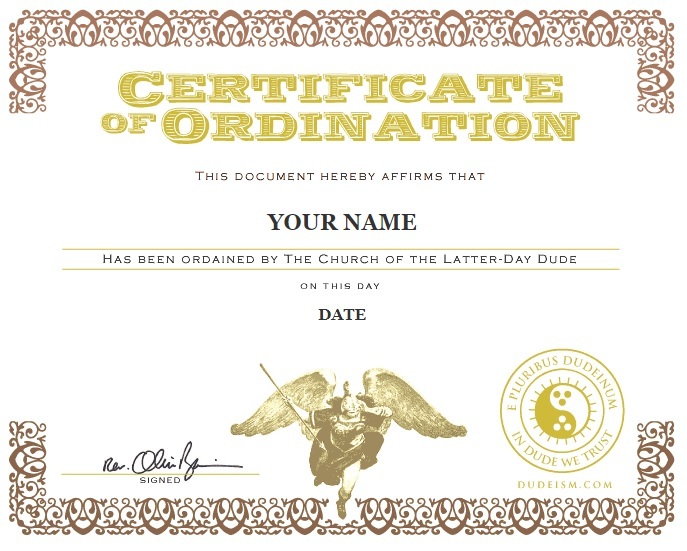 To become a Dudeist Priest you need to register with our mother church - The Church of the Latter Day Dude by going to their website...click here Dudeism.com. Please also register with us in order to become an Irish Dudeist by emailing dudeismirl@gmail.com and you will receive your free Certificate of Dudeliness! Dudeism Ireland is not yet a recognised religion but that is just like the government's opinion man. Irish Dudeist Priests cannot officially be celebrants or register marriages in Ireland yet; but we're working on it! 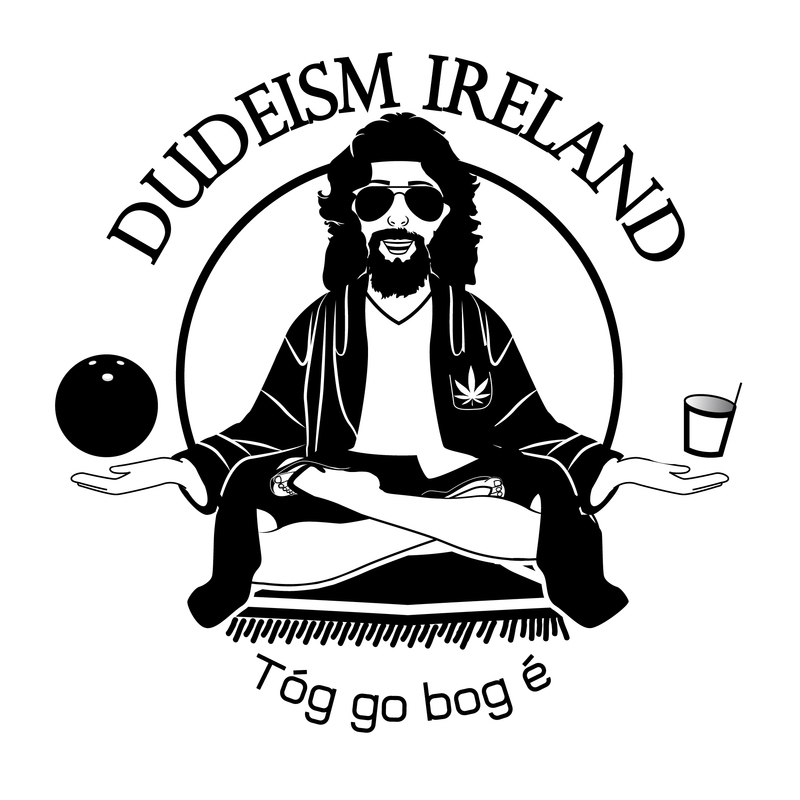 Dudeism Ireland is partly inspired by The Big Lebowski film but is not affiliated with it in any way. 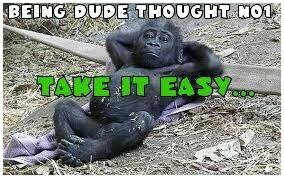 © Copyright All rights Reserved Dudeism Ireland.